The Sokkia SP12 Single Tilting Mount with Target 726650 is made specifically for SP01 standard prisms with configurations of 0 and -30 millimeter offsets. It comes with a plastic tilting target and holder with 5/8 - 11 thread. 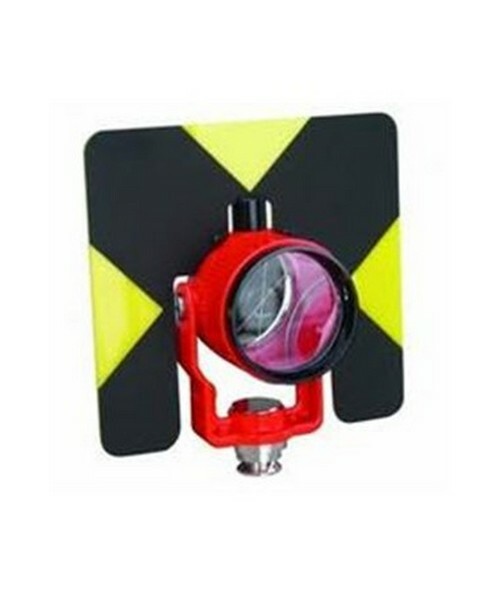 This prism mount and target comes with a 1 year limited warranty. Note: The prism shown in photo is not included.